Everyone’s favourite Queen is having her birthday this weekend, and what’s not to love about a long weekend? But what if you don’t know what to do with this newfound free time? Don’t worry about that – whether you’re in the mood for a winery walkabout, rooftop parties or a bottomless brunch – we’ve got you covered. 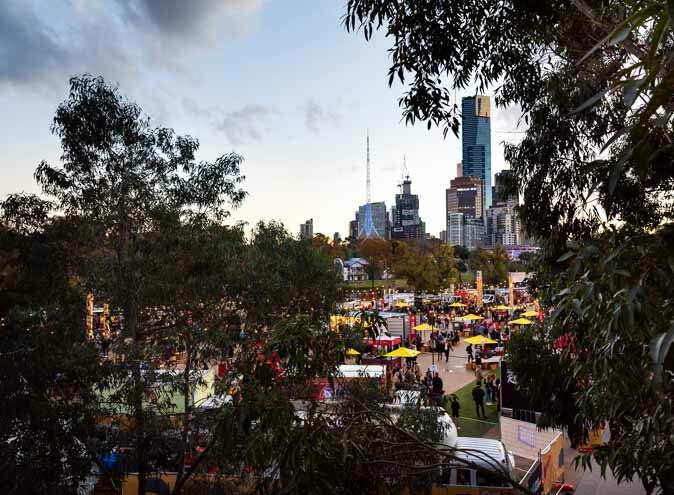 Boasting a huge 19 wineries within close proximity, Rutherglen is a beautiful and scenic country trip, with over 16,000 guests arriving each year for this much sought-after event. Be quick to get your tickets though (prices ranging from $30 – $75), as this event tends to sell out! Drive down to Rutherglen and don’t forget to stop and smell the rosé! Breakfast is about the most Sunday thing you can do, and The National will be hosting an English themed Bottomless Brunch on Sunday the 10th of June from 12pm – 4pm so what excuses do you have? 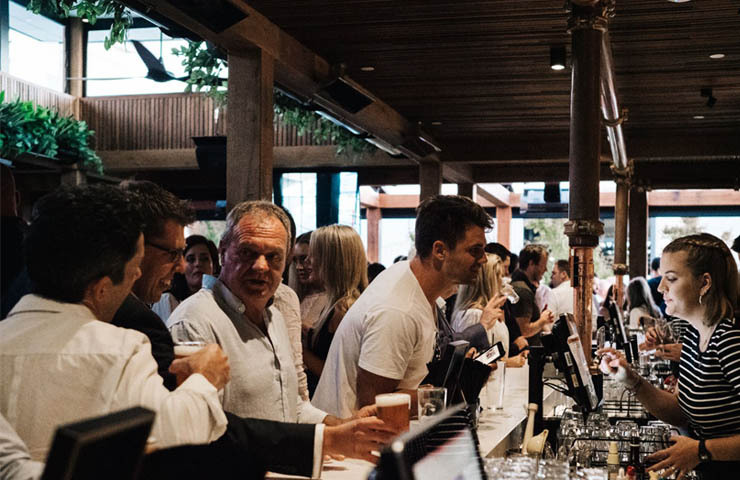 Offering a range of meals such as croquets and cucumber sandwiches in addition to a generous drink menu that includes gin concoctions, mimosas and bloody marys, The National has something for everyone. Who wouldn’t want to celebrate the Queen’s Birthday Weekend with an endless array of cocktails? 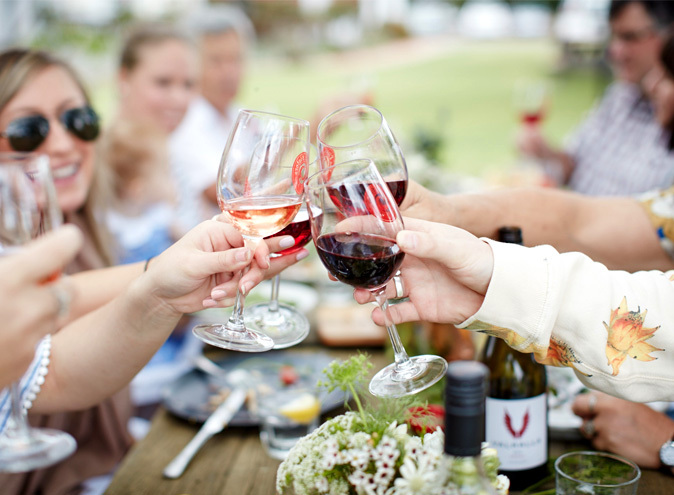 Everybody loves a public holiday, and if that isn’t a reason for celebration, we don’t know what is! The Precinct knows this feeling well, and is throwing a Queen’s Birthday Eve event on the 10th of June. The Precinct is offering drink specials all night, live music from 9pm and a British Royal dress code which, if followed, gets you a complimentary shot. Doesn’t that sound like fun? 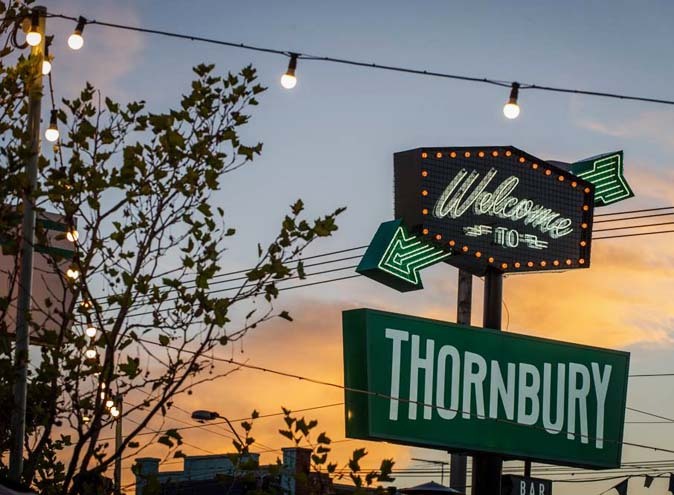 For those early arrivals, there’s even a happy hour from 7-9pm, with $5 draught/cider schooners and house wines. Tickets available now! 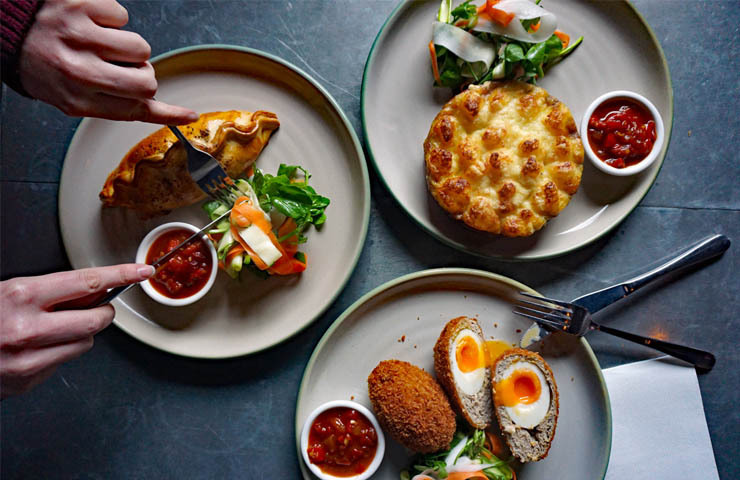 Boatbuilders Yard is holding a Queen’s Birthday Bash Bottomless Brunch (say that five times fast) on the 11th of June, with an array of classic English dishes such as mini Yorkshire Puddings, Scotch Egg, and Bangers & Mash. 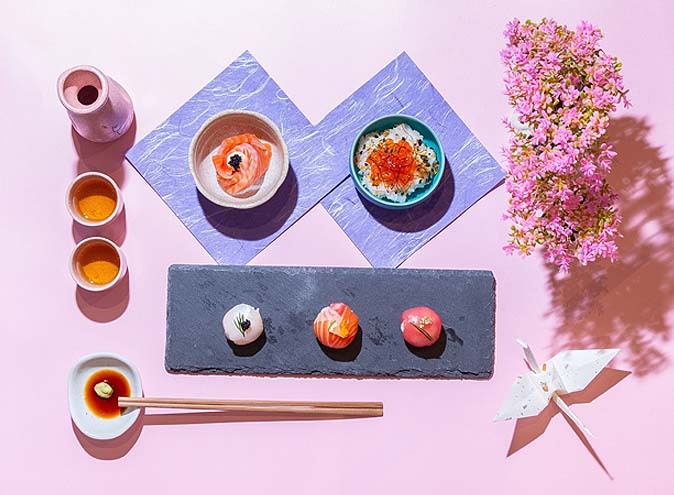 Be prepared to eat your heart out with all the canapes, meals and desserts on their all-you-can-eat menu. 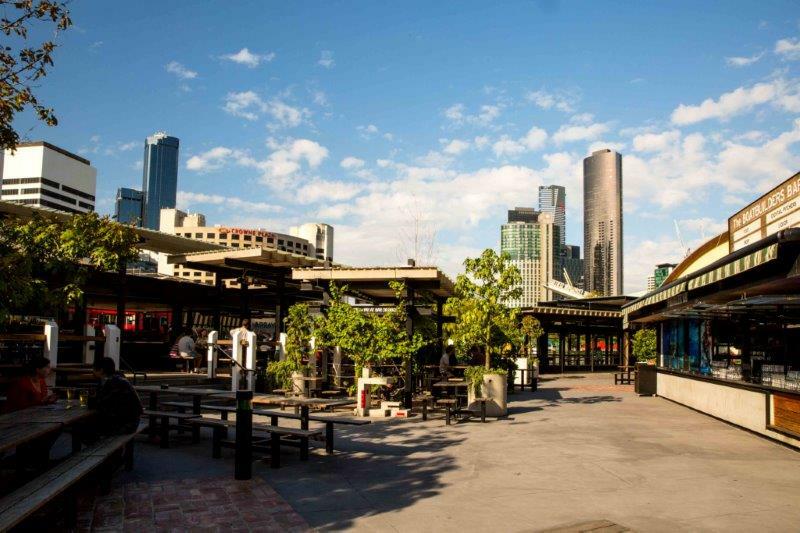 So get down to the South Wharf and enjoy some tea by the water and we’ll make sure you can get through the heartbreak of knowing you’ll never be able to marry Prince Harry. We’re sure the delicious Eton Mess dessert you can order will make up for it (that, or the mouth-watering rose meringue). Get your tickets now! 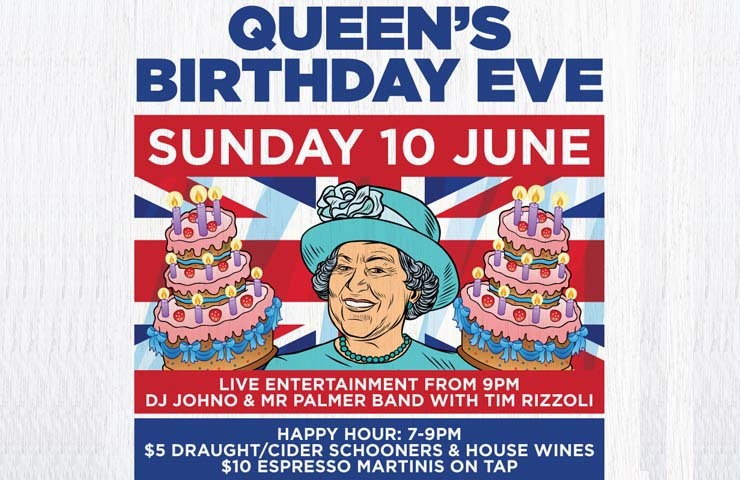 If you plan to consume copious amounts of calories over this Queen’s Birthday Weekend, be sure to burn them off at The Albion’s Rooftop Sunday Party on the 10th of June. Get your groove on with live music from Andrew Loadsman and Sam Sam But Difference, amongst others. 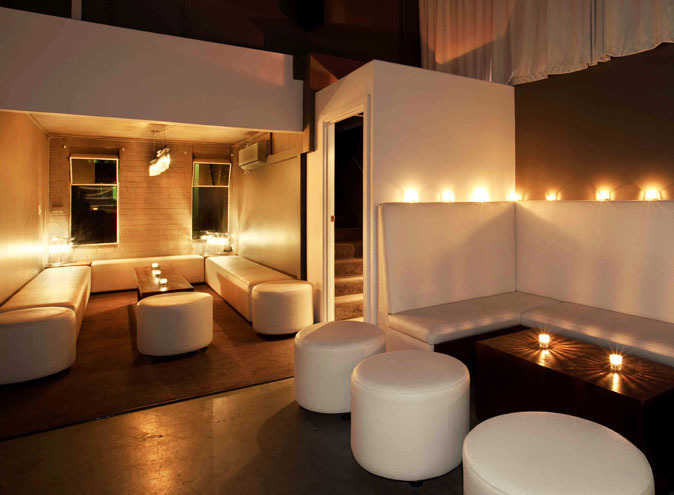 If you start feeling tired from all the dancing, relax in their open space lounge on the second floor or you can book a VIP room for you and your lucky friends if you’re feeling that little extra bit fancy. Don’t forget that from 12pm-5pm, there are $10 espresso martinis to get you buzzing before the night begins. Book a table if need be!